With a population nearing 8 million and an area of 600 square miles, it’s about time London joined the growing list of other great cities around the world that have been extensively modeled and placed on the 3D buildings layer in Google Earth. Presently only some of the more familiar, easily recognizable buildings, landmarks and tourist attractions have been included in the 3D cityscape of London in Google Earth, which is often the case with many of these cities that have yet to be fully modeled in 3D (but the number is growing!). Now two enthusiastic 3D modelers want to go much further and quickly populate larger areas of Central London, with its diverse modern, interesting and historical architecture. SketchUpArtists recently interviewed the guys behind the London 3D Project to learn a bit more about the challenging task they have set themselves (Current update on project). Mads: I am Mads Palsbøll and my partner is Jack Broad. We are at the moment the two main partners and main driving force behind the London3Dproject. I live in Aabenraa, in the southern part of Denmark. I am hoping to start studying to become an architect as I have always had an interest in architecture and a desire to become a building designer. Jack: Hi I’am Jack Broad. I live in the UK, and will be studying architecture next year to eventually become a qualified architect. 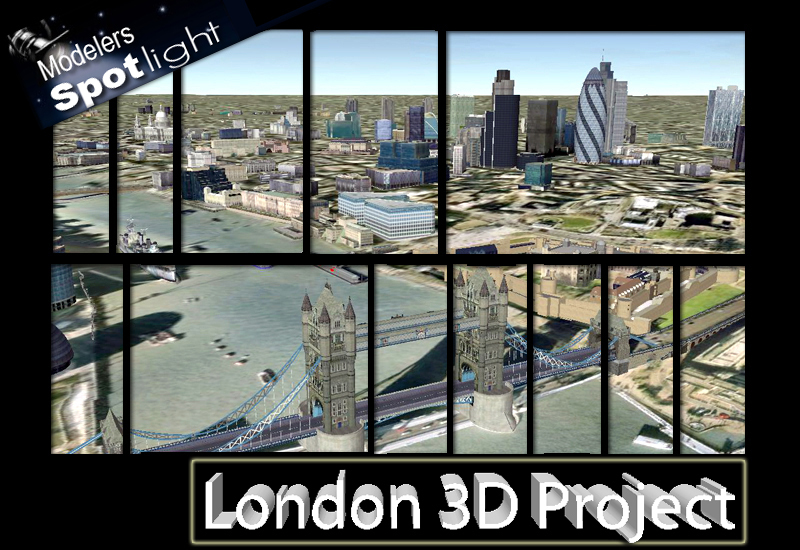 Tell us about your background and how you became involved in the London3Dproject? Jack: I have always been interested in architecture, and will be studying architecture next year so I have a natural interest in this project. I have been familiar with Google SketchUp for a number years now, initially as a hobby and then with my own 3D modeling service. I was looking for a new, challenging project and came across Mads’ idea on a forum and asked him straight away if we could team up and work together. And, with a huge love for the city that is London, and my previous experience and personal interests, it seemed like the perfect thing to do. 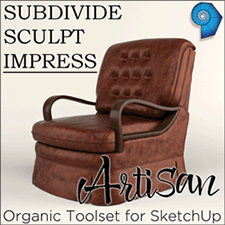 Mads: I began 3D modeling in 2009, with Google SketchUp, my favourite modeling application. At that time I was only doing models for New York City under the name of ‘NewYorkManiac’ on the 3D Warehouse. But then I fell in love with London after studying some of its exciting, diverse and historical architecture. 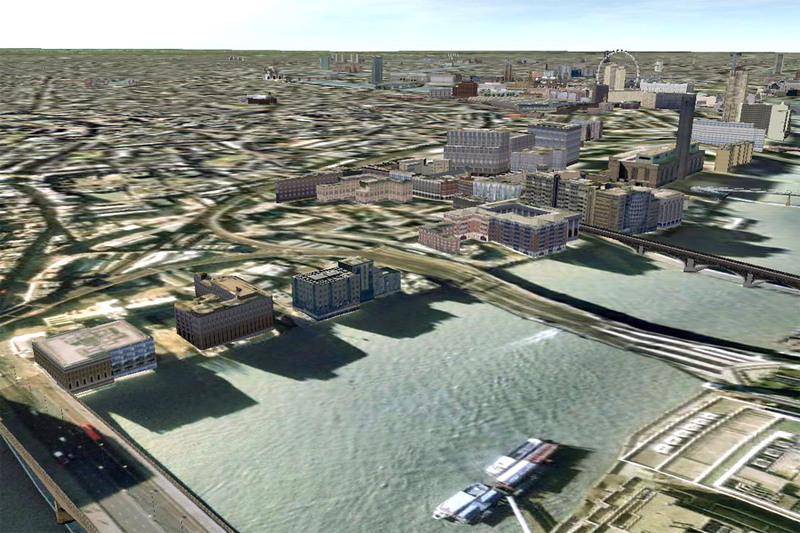 In June 2010, I started the London3Dproject. Initially it fell apart because of the detailed way in which I was modeling and my desire for accuracy. I soon realized it was taking too long and I took a break to reassess my approach to this task. Then, on teaming up with Jack, I started the project again in November. Could you tell us a bit about the London3Dproject and the work you do? 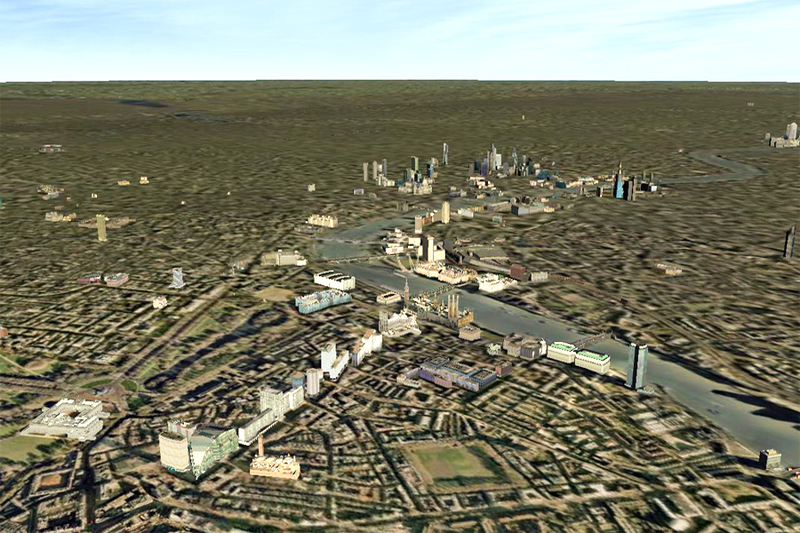 Jack: The London3Dproject was set up to help make more of Central London, 3D in Google Earth. Other major cities across the world, for example New York and Paris, are entirely 3D, so we have set about creating individual 3D models of every building, something which I don’t think has ever been properly attempted. Mads is currently modelling the City of London, while I have recently done a few buildings in Westminster, I am now working on the South Bank, which has currently got 23 models completed. I am also doing most of the business side of the project like admin and publicity including the website dedicated to the project, whilst Mads continues to plough through the modeling which he is doing a great job with. 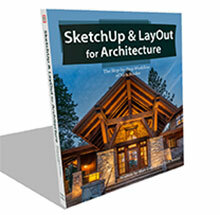 Why the choice of Google SketchUp as your primary modeling application? Jack: Obviously we use software we are at ease with, and SketchUp does a good job at getting your models into the Google Earth buildings layer and even if there were more choices of software to use, we would still probably use SketchUp anyway. 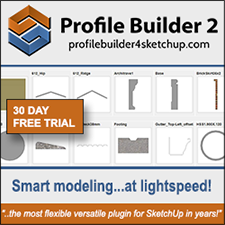 Reasons for this are that it doesn’t take too long to make each building (depending on the complexity) and SketchUp has a simple, easy to use interface and collection of modeling tools. Basically for our modeling purposes, the tools are very effective. 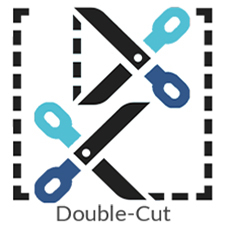 What other software and techniques do you use? Jack: Everything we use is all included in the latest version, Google Sketchup 8, which speeds up our work compared to previous versions of the software. To make the buildings we use Google SketchUp, Street View and Google Earth to see how the model will look. As I said before, all the tools are really effective for what we need to do, and the new Street View tool makes it a much simpler process for photo texturing the models. In terms of techniques, a good tip for Google Earth modelling is to keep the file size as low as possible. This means photo textures are used to texture the faces, rather than modelling all the details, and we model as few faces as possible. To make an excellent looking Google Earth model, the key is trying to get a good balance between detail and accuracy, whilst keeping a low file size. Of your professional and personal side what part of your work are you most proud of and why? Mads: Well, on the professional side of modeling is the model of the Pan Peninsula complex that I modeled. I spent a lot of time working on it, and I think the end result turned out really well. But personally I think that a model I made called the Bank of Awarda building was certainly my best. It was a fictional tower I once designed. Jack: On a personal level, I am proud to be part of the team with Mads that is behind modelling the magnificent city of London. I hope that people will realise the effort we are putting into this and appreciate how we are trying to improve London on Google Earth. It’s great to see your own models on view to millions. On the professional side of things, I am really pleased with the feedback we are getting. Everyone is behind us and we are managing to get the word out there about this new project. What in your work do you find most rewarding to do? Jack: I think the most rewarding part of my work is when I look back at all the models collectively, once they have been accepted to the 3D layer on Google Earth. It really puts the effort we have thrown into the project into perspective. I also love creating the iconic buildings and seeing the finished product. Mads: My passion is modeling skyscrapers. Not just basic skyscrapers, more complex structures and interesting styles. Art Deco is a favorite. If it’s not skyscrapers, then 3D buildings with many details, different faces and unusual forms. Something that challenges me. If you could give one piece of advice to aspiring Google Earth modellers, what would it be? Mads: Don’t let anything stop you. Jack: Be keen and practice. A simple search will bring a vast amount of information for you on the subject. 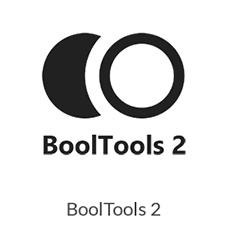 There are also many videos and tutorials to help you, as well as other modelers’ tips on dedicated forums and websites. What has been your influence for the project? Jack: The main influence for me was the fact that we were modelling London. With such a wide range of architecture it is fantastic coming across unique buildings you never realised were there as you explore and model the various areas within Central London. Mads: What initially inspired me to start this project was the fact that other fantastic cities dotted around the world were substantially modeled in 3D already. I wanted that to be the same for my favourite city, London. Also, the incredible architecture London has to offer cannot and should not be overlooked and as much as possible of it should be included in Google Earth. Mads: Hopefully, Jack and I will continue to work as a team and start another similar project after this one. Maybe when our site and forum is running on all cylinders, our followers and supporters of this project will decide which city is next! Jack: We’ll have to wait and see, let’s get through this first. I’d certainly love to do another 3D project of a similar kind with Mads in the future. On a final note the guys are looking for people who may also be able to help them with the modeling side of this 3D project. If you are interested in volunteering your time and modeling skills in this, please visit the London3Dproject website. Jack and Mads could use extra modelers to help push this project forward, so come on over and join the team. They would really appreciate your help to get this London 3D project really off the ground. 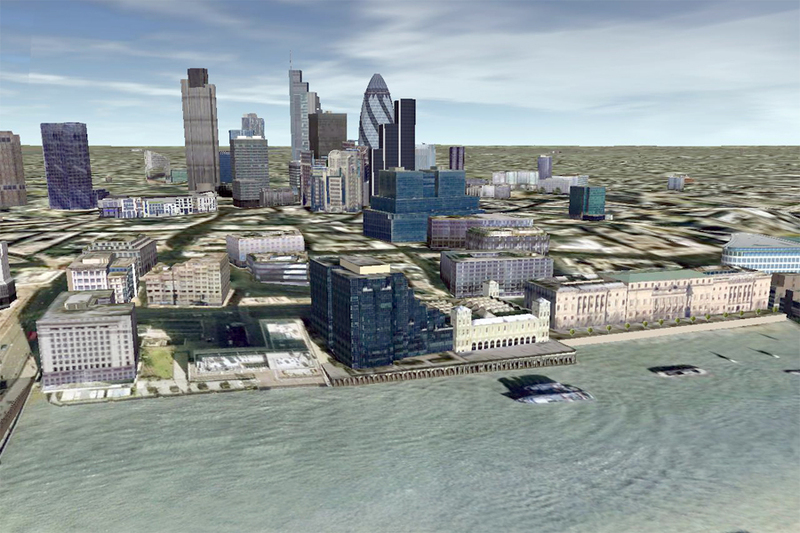 This is your opportunity to be part of the 3D building of London on Google Earth. 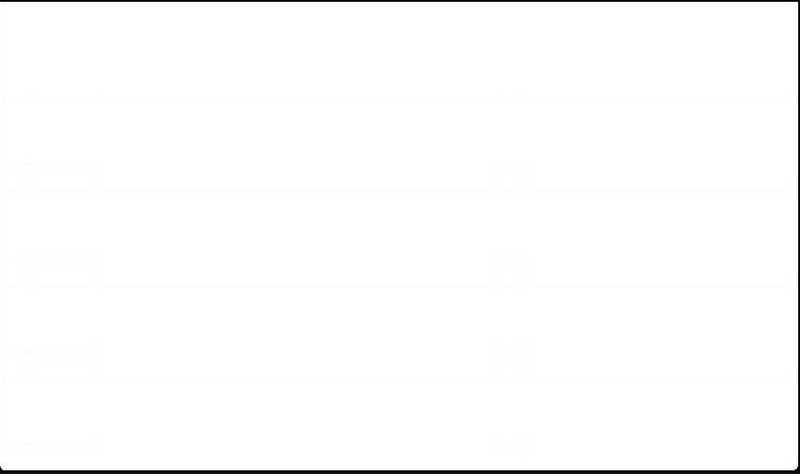 Find the current collection of the project’s models over at the 3D Warehouse. Hey guys, Great Job you are doing!!!! Some of the buildings are really intricate. Looks spectacular! 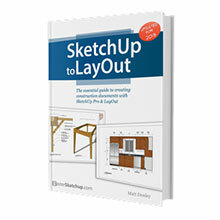 I have watched a few of the sketchup tutorials. I’m interested to know more. Email me when you get a chance. I would like to build a LEGO model of London. Can your model be downloaded somewhere?